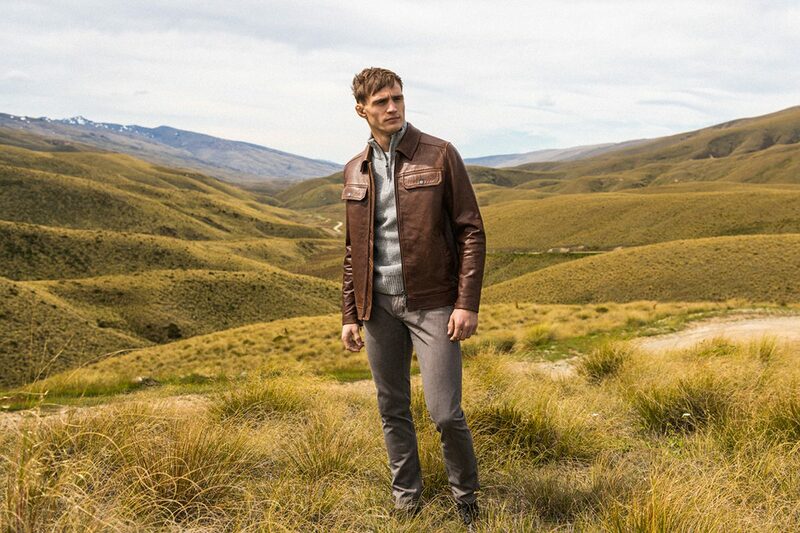 Rodd & Gunn’s inspiration comes from New Zealand's picturesque landscape, with the changing rhythm of each season offering a fresh opportunity to celebrate relaxed living. 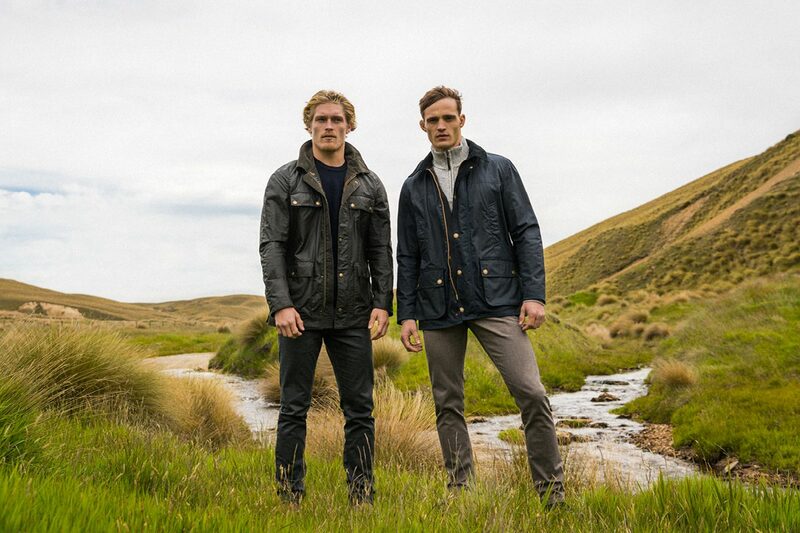 Rodd & Gunn’s inspiration comes from New Zealand’s picturesque landscape, with the changing rhythm of each season offering a fresh opportunity to celebrate relaxed living. Every Rodd & Gunn collection is built around authentic pieces that can be effortlessly styled and designs that aspire to transport you to a place that is both relaxed and authentic. Our philosophy is to create classic garments imbued with contemporary style and designed to stand the test of time. The result is a range with integrity sewn into every seam and quality garments which will remain favourites for years to come. And while our range might be diverse, the benchmark for every Rodd & Gunn product is uncompromising quality.